284 pages, hardcover, with all the tables, illustrations and a full color bookmark (showing all levels in a short overview). Price 22,95 Euros plus shipping. 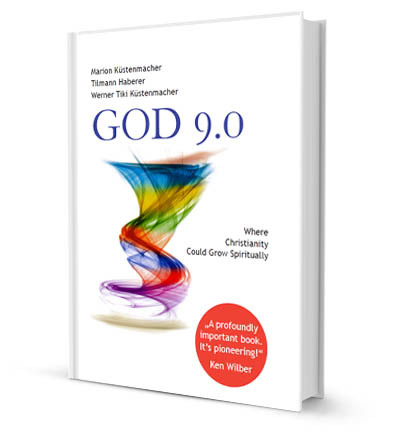 Thank you for your support and making God 9.0 more popular!